What a year it’s been in terms of development for my little girl. The things I’ve added to her list has changed so much. From fun toys, crafts, learning toys and games. I love how easy they are to buy for at this age. It is magical and when they are so excited and filled with wonder. Here is our list of items I love, I’ve purchased, reviewed or on my wish list for Little Miss for this Christmas. Olaf’s Frozen Adventure, which we saw last weekend and it was amazing. Who doesn’t love Olaf! I reckon Frozen toys will be on most little ones wish list this year. We are never going to Let it Go, are we? This adorable little Kitten was one of our favourites. Isn’t she the sweetest? This is top of Little Miss Christmas list. How cute is her little jumper and socks? 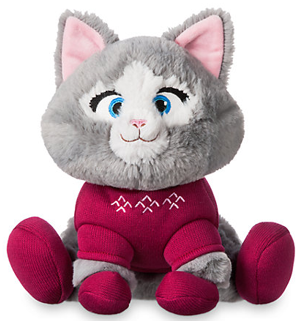 This small soft toy by Disney Store and at £14.99 I think it’s a good price for a Disney toy. They are well made, soft and cute. You are going awww right now, aren’t you? Even at a young age, Little Miss loves to listen to music and watch films. This is something I didn’t experience with the boys. And boy does she like to sing. She belts her little heart out until she notices anyone watching and then she clams up. With her love of music, I thought it would be good to get her some headphones. Being small, headphones fall down constantly and are uncomfortable. Until I came across Snuggly Rascals! 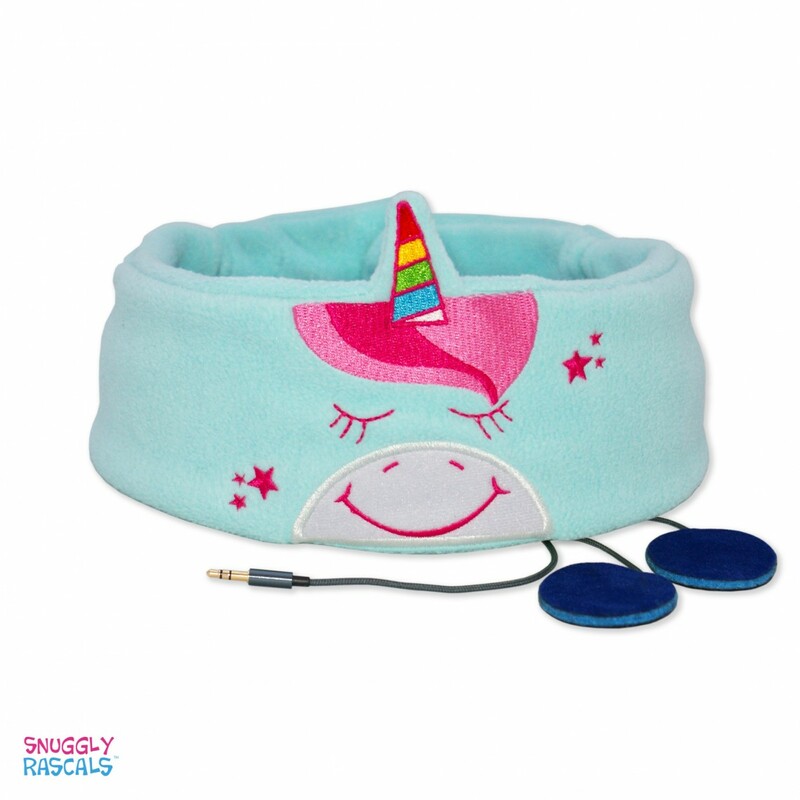 Snuggly Rascals have created comfortable headphones designed for kids that both look great, in their cute designs and sound great too. Added bonus, the company also donates 10% of profits to a different charity every month! Have you seen Boppin’ Bugz from JML? These are a fun little game featuring one of three characters; Bella the Beetle, Boris the Bookworm, and Fizz the Fly who are a bunch of crazy critters who will create hours of endless fun for your kids. They can be chased around, trying to catch them to stop their crazy antics. They have motion sensors on their back, so each Bug can detect movement to dive, dodge and deny you the chance to give them a bop them on the back to make them stop. They are so much fun and each chase is unique as they’re reacting to you. At £12.99 they’re a great wee gift. You might not think of a toothbrush as a gift, but this is an electric one which works with an app that you can put on your phone. I think this would make a great gift for Aunts and Uncles or someone looking to get something a bit more practical, but not wanting to go down the clothing route. The one I picked out is Frozen, it’s topical and my little one would love this. She’s never had an electric toothbrush, so it’s a novelty. The app works with the brushing and encourages your child to brush their teeth for the full two minutes using the toothbrush to navigate through the game as your brush. Making sure you cover all the teeth. Hopefully, building good dental habits for a lifetime. This set comes with the charger and a replacement brush head. A charge lasts up to five days. 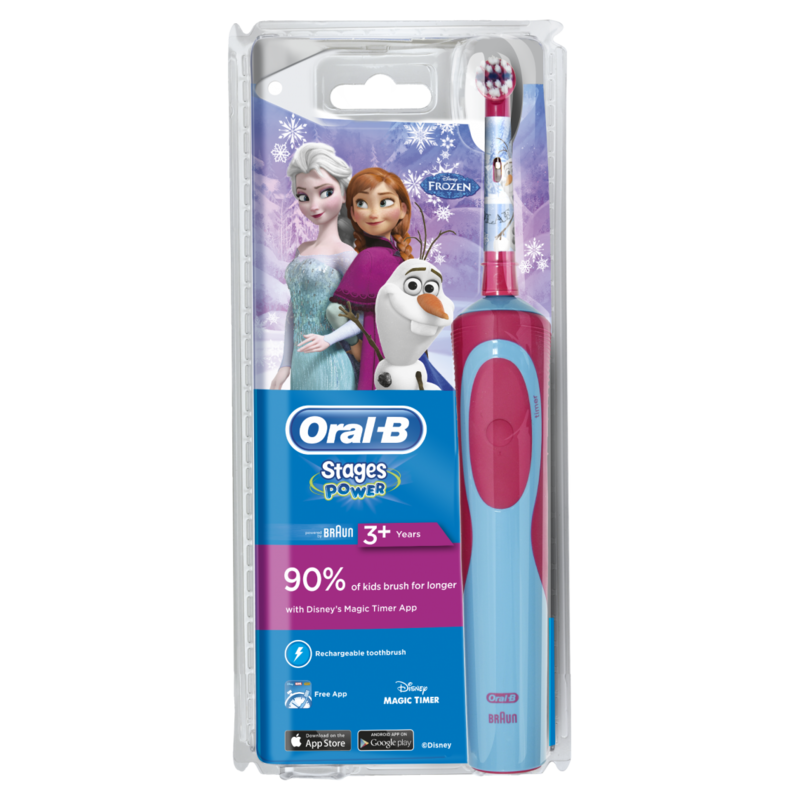 At £17.49 and available in different character toothbrushes at Boots. Another fab little gift or stocking filler are these tubs of soap paint. 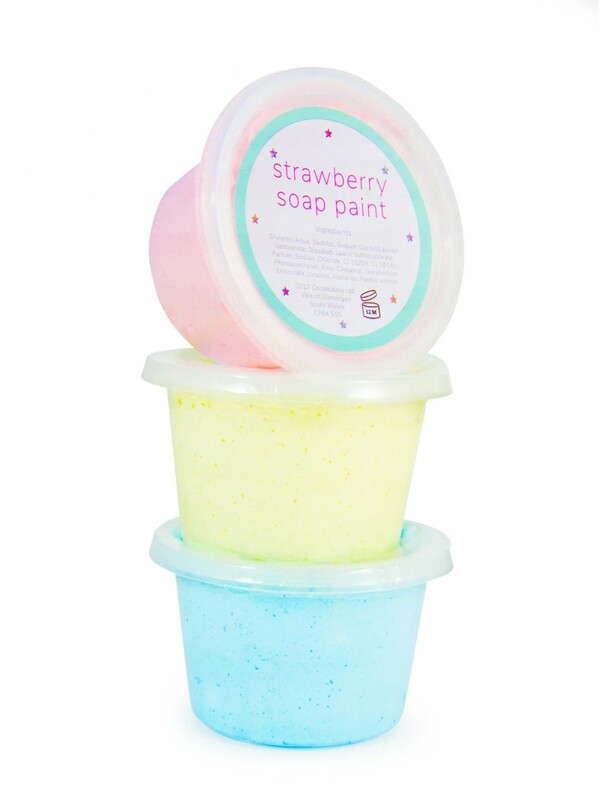 These are so much fun in the bath, your child can paint the bath, their skin and get clean in the process. It won’t stain and it’s designed for delicate skin. The primary pack comes in three tubs, one red, blue and yellow. All with a lovely fruity scent. There are also secondary colour packs to add to the fun. These soaps are made by Cocobubble and are £9.99 per pack of three. A simple and practical little gift. Board games are a firm favourite in our house. We love nothing more than playing some board games together. Snakes and ladders are a favourite, give them a magical twist and they are even better. 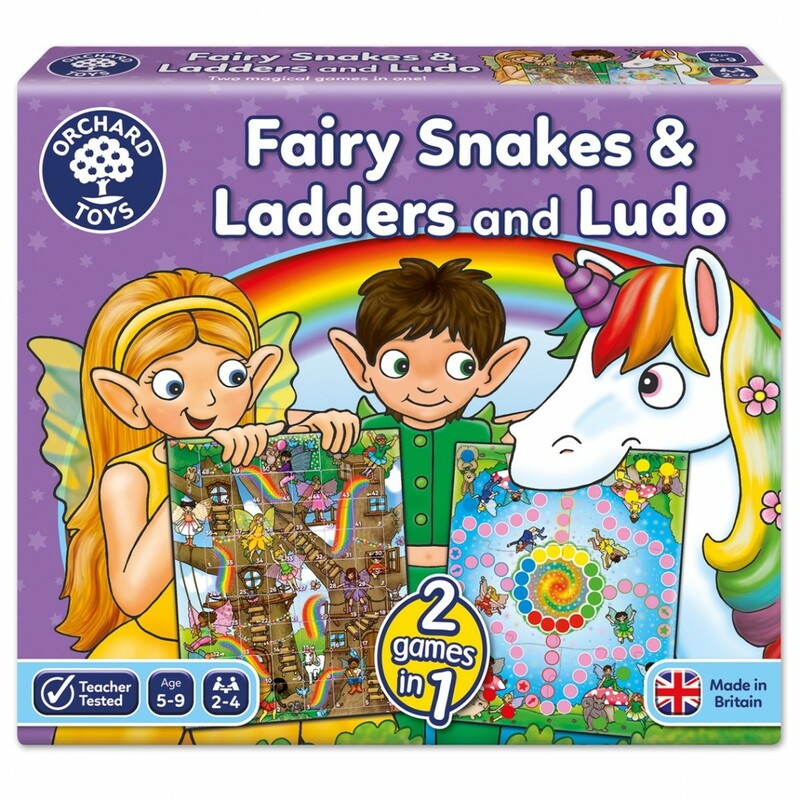 I am a big fan of Orchard Toys and love this Fairy Snakes and Ladders and Ludo game they have. Players must race to the enchanted treehouse in Fairy Snakes & Ladders. Then, turn the board over and gather counters in the fairy ring for Ludo. This is aimed at children aged 5-9 and at £9.50 I think it’s a great price. Soft toys are always cute and fun as a child, but what about one that is fully heatable? 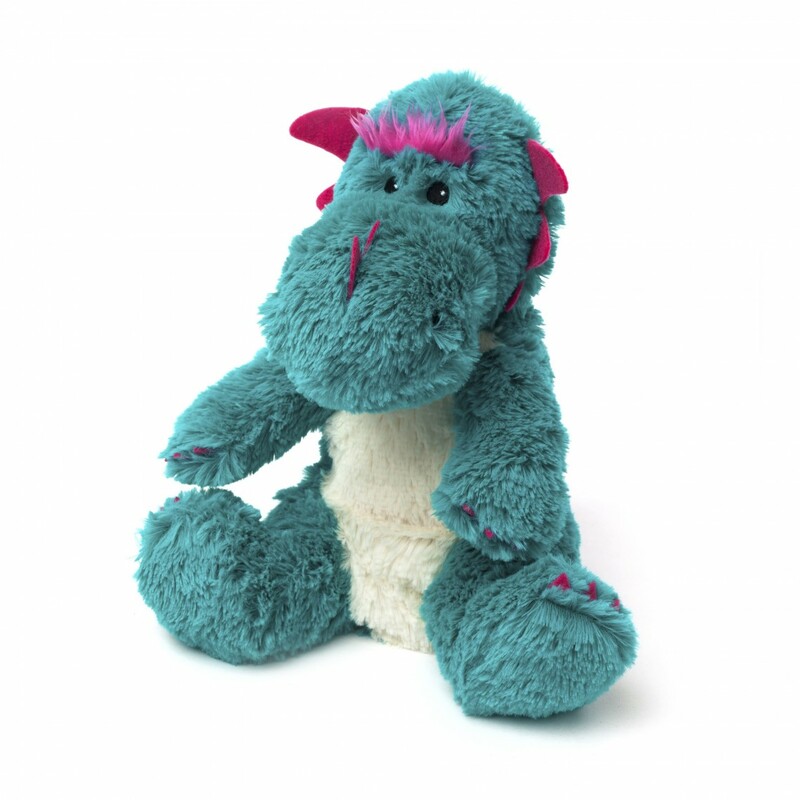 Warmies® Cozy Plush Dragon is my favourite. He has a wonderful lavender scent, soft to touch and can be played with. But, he has a secret, at night time, he can warm your bed up. You just pop the insert into the microwave before bed and he heats up like a dream. Isn’t he the cutest. I think I’ll be putting him on my own Christmas list too. At £12.50, I think he is excellent value for money. There are loads of different ones to choose from. I might get one for each of the kids. These are such a great idea. Books are always a great gift at any age. Instilling a love of reading at a young age will give them a gift for life. I love nothing more than reading to and with my children, so books always feature in m y gift lists to them. I recently came across a company called Little Elephant books, who make it their mission to get kids to love reading. They have created some unique and lovely stories that you can personalise to suit your child. I’ve had personalised books in the past and the boys loved them. They still go back to them after all these years and love to see their name in the text. It brings an extra level of imagination to the story. The one I chose for Aria was Little Red Riding Hood. 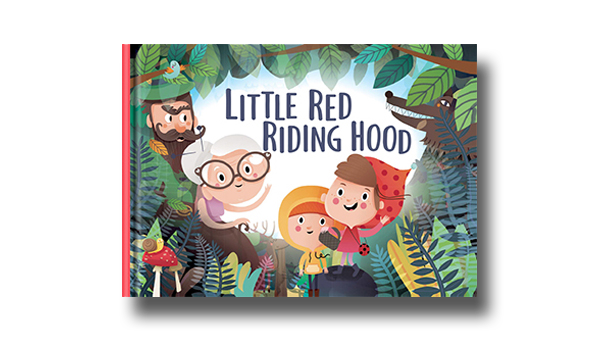 She loves this story and now it has a new twist, she is Little Red Riding Hood’s best friend. If you’ve not checked out this company before please do. Their books are beautifully made, illustrated and packaged in a way you know, the extra mile has been made to make this special. I love it. Board games are a favourite. And I love this new game called TumBall. This game is aimed at the upper end of my gift list, so it depends on the child. It is aimed at ages 6 and above. It is quite tricky, but a lot of fun and allows them to gain the skill of balance and patience. Aria has played a lot of older style games with having two big brothers as she likes to join in with them, so this game is one I will be getting for her. 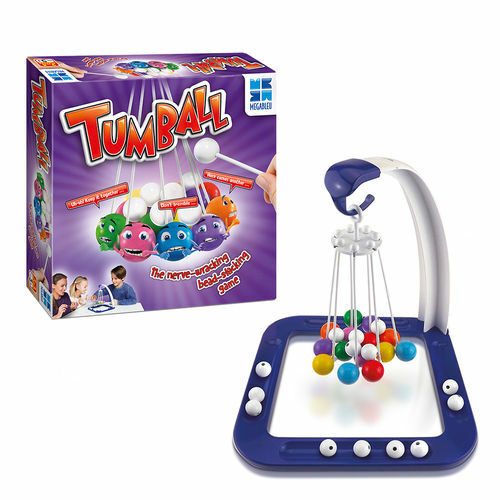 TumBall is a game of skill and is for 2-4 players, it’s a lot of fun and simple to set up. You have to balance a ball on a cluster of balls that are balanced by nothing but the string. Can you balance them without making them fall? This is going to be our perfect boxing day game. Full all the family can enjoy and something a little different. 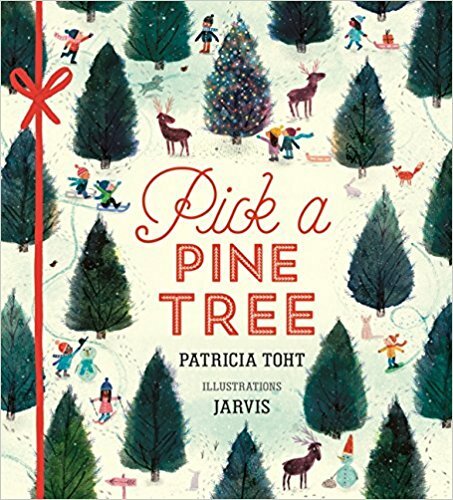 Another favourite book I’ve put on this gift wish list is this lovely book called Pick a Pine Tree by Patricia Toht. This book is a beautifully illustrated Christmas book that starts with picking a pine tree. But, not just an ordinary pine tree. It is written in lovely rhyming narrative that kids adore and brings to life the wonderful tradition of picking out and decorating the Christmas tree as a family. One of those books that makes you feel all warm and fuzzy inside as you read. The illustrations match the text perfectly and it’s going to be one of our favourite Christmas reads, I can tell. 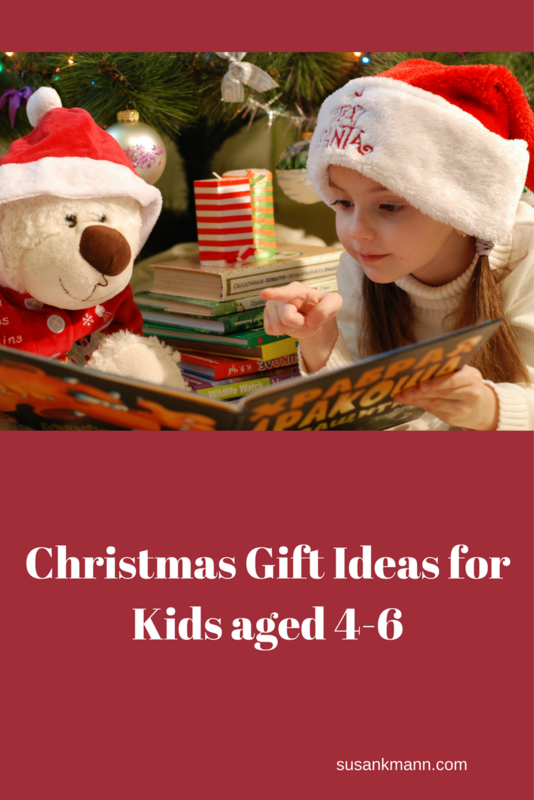 What is on your little one’s Christmas wish list? Is there anything I should be adding? Have a read at what I picked out for Kids aged 8-12 if you have older kids like me. Disclaimer:- I was sent some of the above items as stated in the post, others I have purchased myself or I am wanting to get them or just like them. I’ve not been paid for mentioning any of these products in this post. All words and opinions are my own and the links have been included out of courtesy. I love the wooden Noah’s ark, I think every toddler would love taking in the animals two by two!